North Valley Aircraft | Aircraft maintenance & crop spraying services. 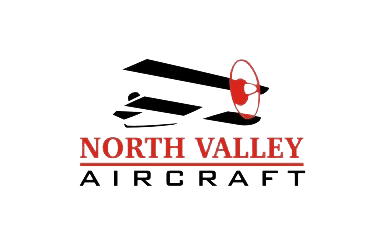 North Valley Aircraft is a full service FBO located on the Barnes County Municipal Airport in Valley City, ND. 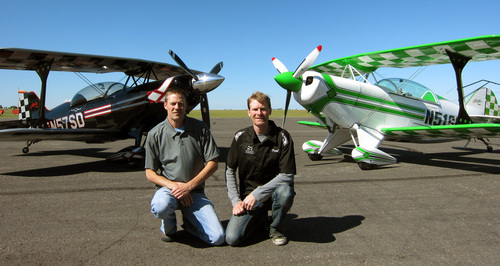 Owned and operated by fourth generation pilots, brothers Jarrod and Paul Lindemann, specialize in aerial crop spraying, aircraft maintanance, aircraft sales, and airshows.